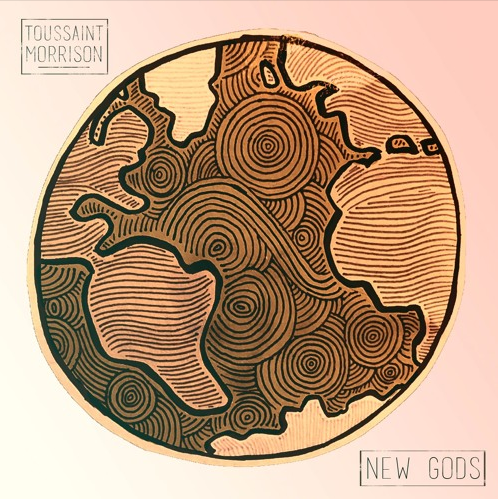 Alternative hip hop artist Toussaint Morrison recently debuted the first single from his upcoming album. The song – “New Gods” – features Moon & Pollution‘s Molly Dean and McNally Smith Opera prodigy Chersti Rydning on vocals, and takes listeners on a unique and beautiful journey. The journey is an intricate tale Morrison has written out of the truth of his own life, something we can all relate to on some – even minute – level. Check out the tranquil instrumentals that accompany this tale below.